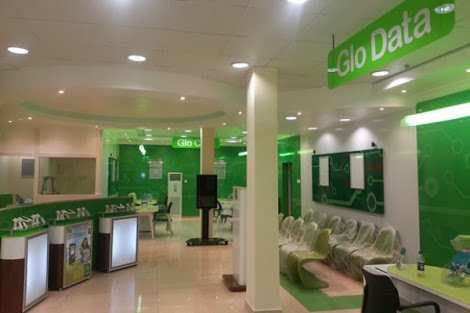 Following allegations of discrimination, Telecommunication company, Globacom has released a statement addressing reports that it sacked 90 women because of their marital status. "Globacom has in the recent past let go of employees, both male and female, married and single, due to performance issues. It is not true that this was restricted to married women alone. The letter in circulation is a forged document. Globacom has not issued any such letter to anyone. Globacom upholds gender equality irrespective of marital status and promotes equal opportunities for the growth and personal development of all staffs."